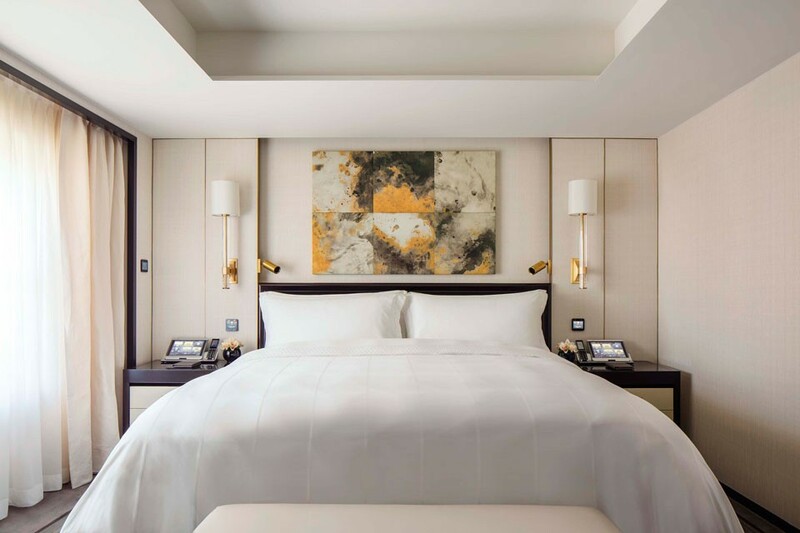 Massive renovation and relaunch of the Peninsula Beijing. A heritage listed building in the heart of Beijing, a short walk from the Imperial Palace, the previous 525 bedrooms have been knocked together to create 230, so that even the smallest comes in at 65 square meters, the largest in the city. At the moment, only some of the rooms have been completed with the full inventory done by spring 2017.